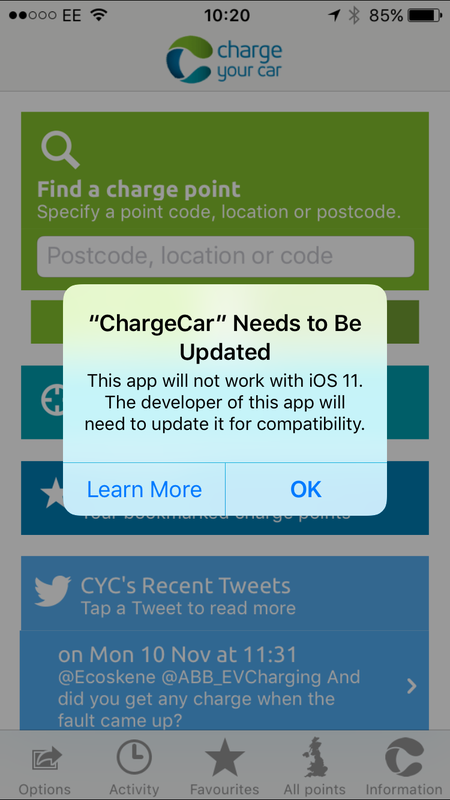 Launched in July 2013, the free Charge Your Car (CYC) app is a world-first in app technology using emerging state-of-the-art charge point management, mapping and mobile payment technologies to allow users to find charge points, plan a route, start and stop a session and, uniquely, pay for a charge at all app-ready charge points across the growing CYC national network. Developed by Charge Your Car Limited, a British company and a field leader, the app gives a bright new future to recharging infrastructure in the UK which, until now, had many regional networks of charge points with closed membership schemes, incompatible makes of charge points and required multiple scheme subscriptions. Charge Your Car is not only the first pay-as-you-go service but the first time that drivers, charge point owners, public sector organisations such as local authorities operating regional networks, private sector companies like network operators, supermarkets and hotels – and charge point manufacturers have been brought together in an open network accessible to all. Charge Your Car was launched in 2010 as a regional network and is now expanding to become a national network and the introduction of the app makes it easier than ever for both drivers and charge point operators. The app features a live map that shows the current status of all charge points across the network. The CYC network also works with the CYC ‘lifetime card’, a single RFID card that can be used across the UK with all charge points on the network. To pay for charging, users simply register their debit or credit card, which links to their CYC app and lifetime card. There is also an existing pay-by-phone system as well as a helpline for technical support and advice. 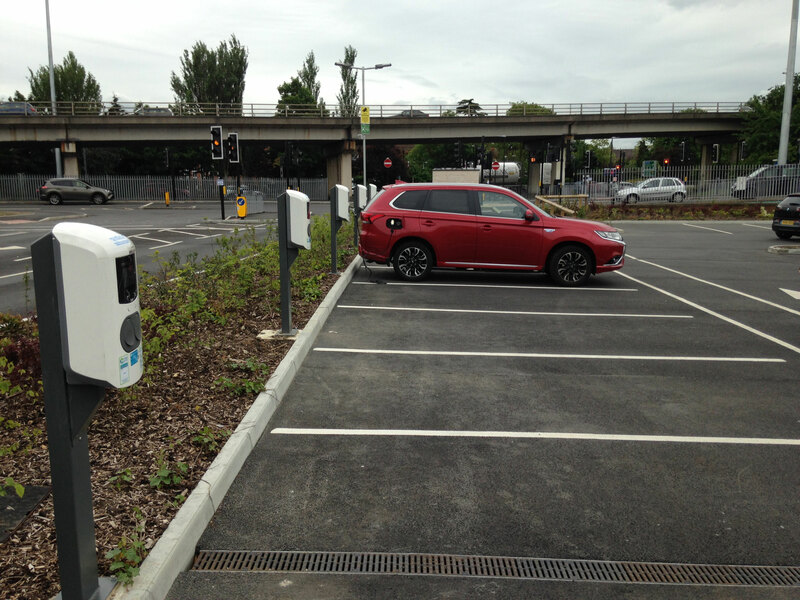 At present, the CYC network comprises 1,500 charge points, of which currently 20% can be operated using the app. The aim with the projected growth of the CYC network over the next few years is that EV drivers are always within range of a charge point and CYC intends to licence the CYC live status map to electric vehicle manufacturers and satellite navigation companies. The app is available to download free from the Apple App Store or Google Play.